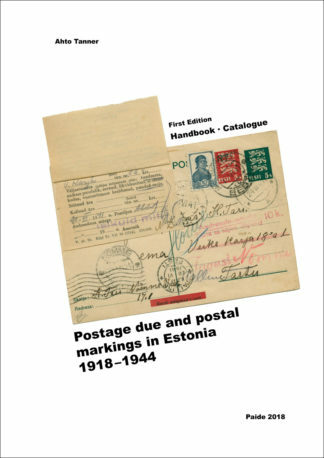 View cart “1915 Reval/Tallinn 1 kop local postcard” has been added to your cart. 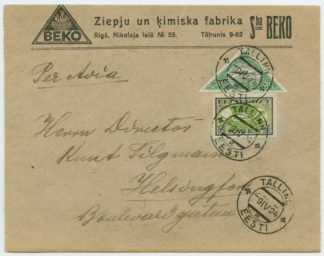 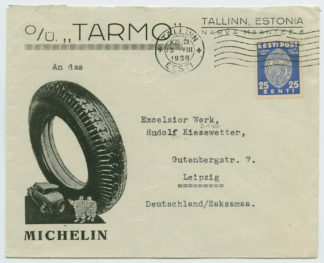 Advertising cover from Latvian chemical factory BEKO posted from Tallinn to Helsinki. 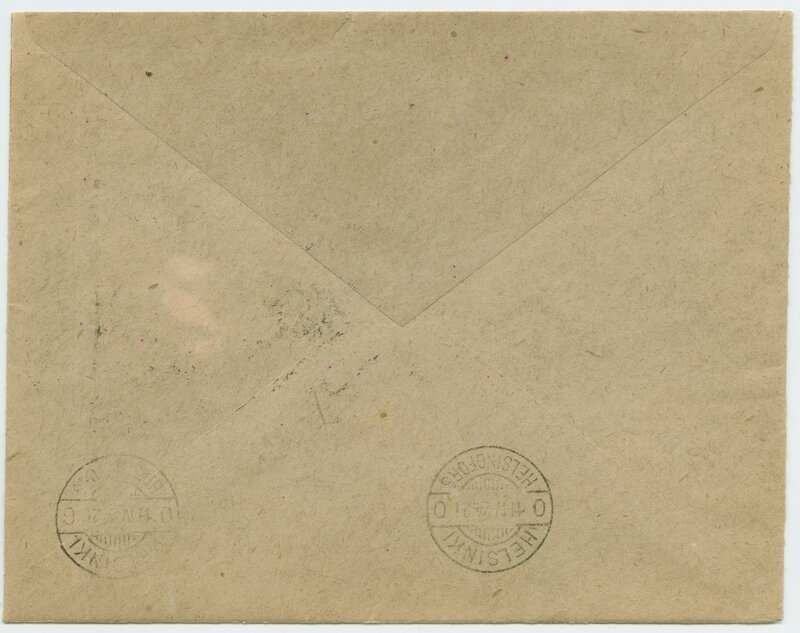 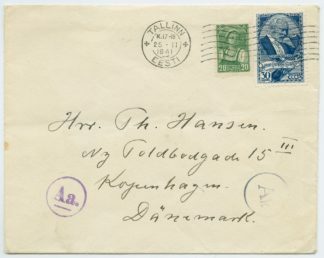 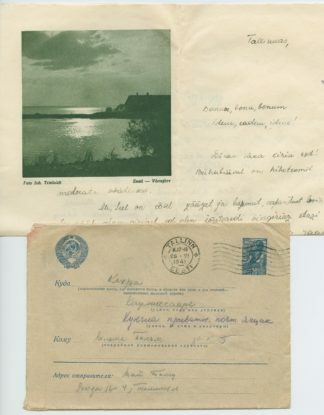 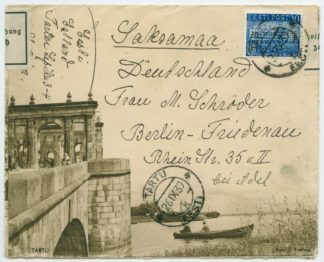 Correctly franked foreign rate, 15mk letter + 20mk for air mail (up to 20 grams).